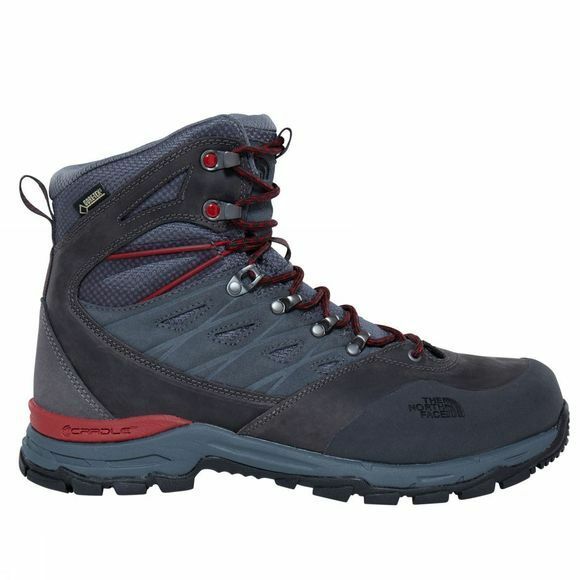 Fully featured protection in a lightweight package: the Men's Hedgehog Trek GTX Shoe provides ultimate protection and mobility on challenging adventures. 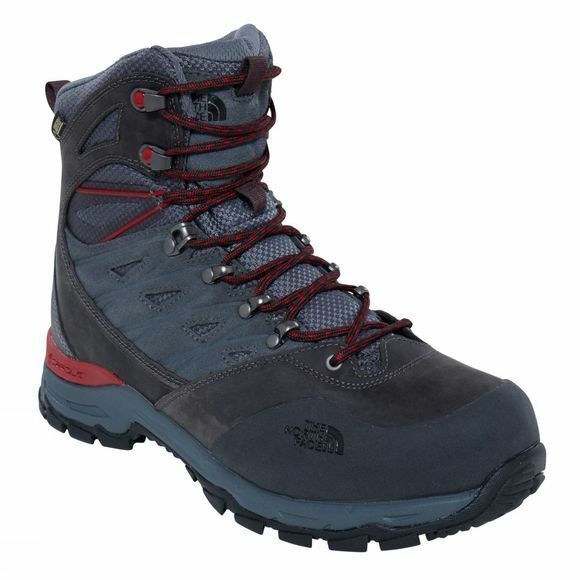 A Gore–Tex membrane locks out the wet to keep your feet dry come rain, sleet or snow – perfect for changing conditions. Cradle heel–stability technology ensures you stay on course when navigating uneven terrain, and for an extra boost of grip, we've included a Vibram rubber outsole.